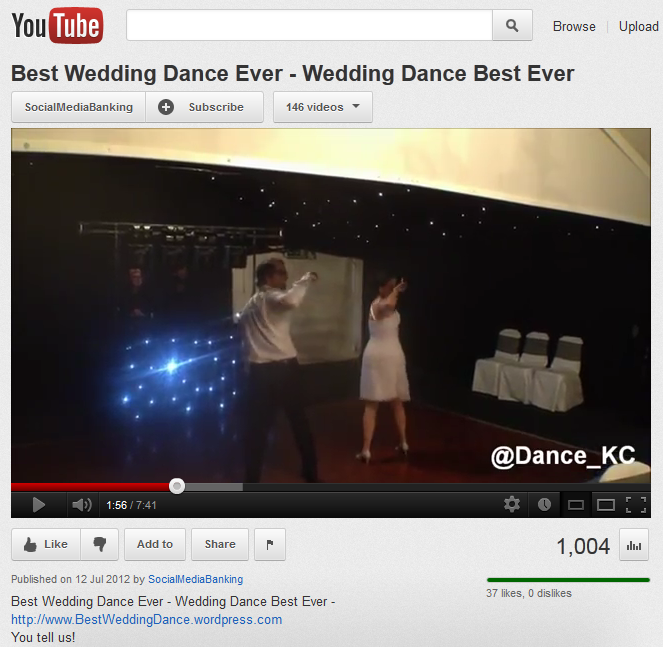 Two weeks after being uploaded on to YouTube, our ‘Best Wedding Dance Ever‘ video has already been watched 1,000 times, which delights us. Thank you all for your support. I am glad to announce that we reached the 1,000 views mark! THANK YOU EVERYBODY.